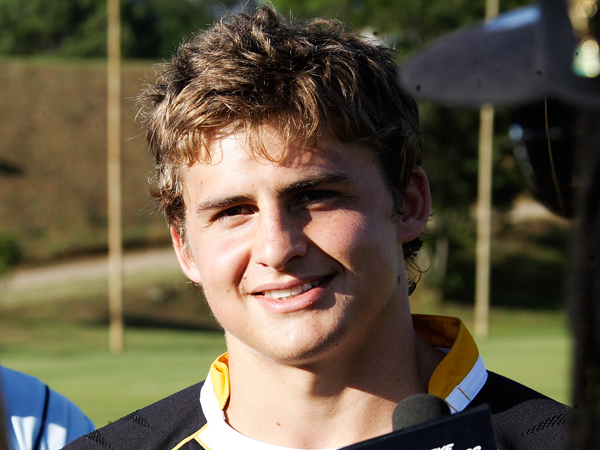 Sorry girls, but the Springbok and Sharks rugby player Pat Lambie is officially off the market. Pat yesterday asked his girlfriend, Kate Symonds, with whom he’s been since their high school days, to marry him. Kate’s Facebook page was also full of messages of congratulations.